A newcomer has been assigned to my department. He is a very talented person. 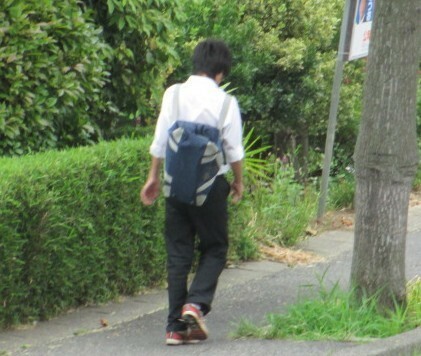 Besides, he seems to be a middle school student. He is a big deal at all. He was recognized young as a single servant. How to handle such an excellent newcomer? I will ask him to help me while I am doing it. Look for certain information from a large number of documents. He obediently begins his investigation. It's amazing speed and accuracy. However, the outcome does not rise. The possibility of being found is extremely low. The sign of ending with unnecessary effort is rich. Should I engage with such a simple task as talent so far? "Let it be over with that." I will give instructions to him late. but I want him to do what he wants to do. I want you to do what I want to do rather. if you do not want to do it. And I also want you to be a person to do it.